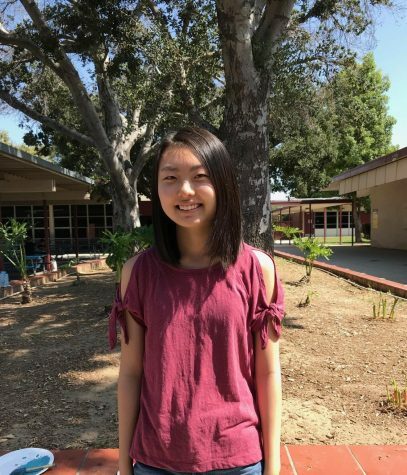 Catherine Kang is going to attend Yorba Linda High School as a junior in the fall. She is interested in reading and writing about sports, technology, and entertainment. Outside of school, she enjoys playing golf, piano, and violin. Her favorite quote is "Keep your face always toward the sunshine - and shadows will fall behind you" by Walt Whitman.